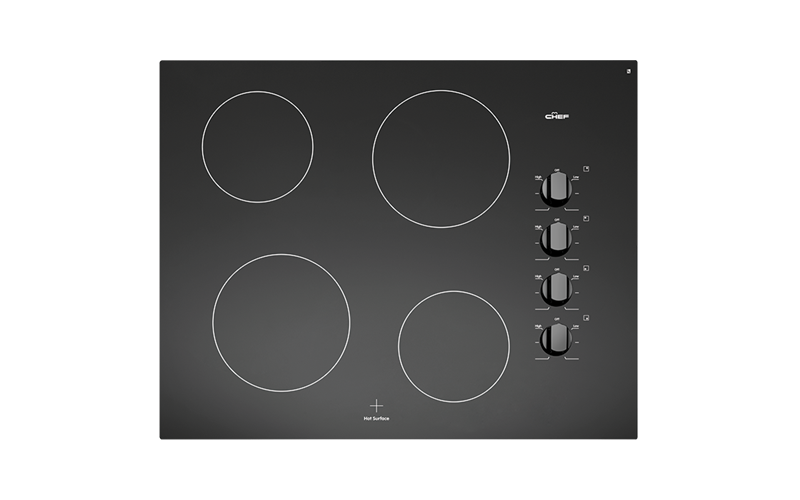 4 zone ceramic cooktop is rated 4.6 out of 5 by 5. Rated 5 out of 5 by Bindii from Very satisfied Bought before Xmas so it had a real test run for family dinners and worked very well. Heat is well distributed and it is reliable and simple to operate. Rated 4 out of 5 by Heather from GOOD COOK TOP THE ONLY FAULT WITH THIS COOK TOP IS IT DOESN'T HAVE A "ON" LIGHT LIKE MY OLD ONE, THE LIGHT ONLY COMES ON WHEN IT IS HOT. Rated 5 out of 5 by Kazarella from Great service I loved the oven and cook top and all works well and great service .